Looking for a cheap LTE smartphone? Check out our list of the Top 5 Cheapest locally-branded LTE Smartphones. LTE connectivity is now becoming a standard in every smartphone's feature set; and most of our local manufacturers are trying to take on the LTE market by occasionally releasing affordable handsets with 4G speeds. Even though the Philippine smartphone market has been penetrated by international brands offering cheap LTE devices like Lenovo and Xiaomi, some of our local players still manage to spawn handsets that are worthy of our attention. Here’s our list of the locally-branded Top 5 Cheapest LTE smartphones below Php 9,000. The Ultra is one of the popular LTE handsets in the local market. It packs the slightly outdated Snapdragon 400 with quad-core CPU. The device boasts a 5-inch HD display, 1GB of RAM and 2000 mAh battery. 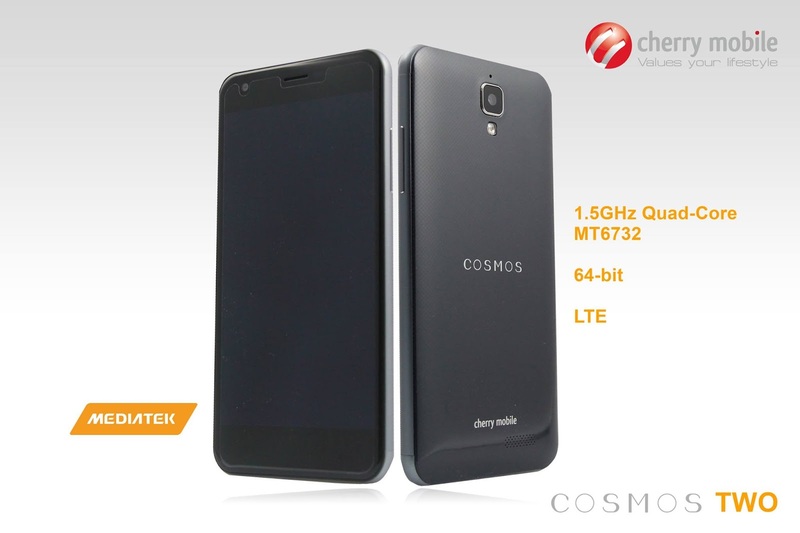 Cosmos Force is one of the additions of the local smartphone leader in their roster of devices. The Cosmos Force ticks with the Snapdragon 410 chipset comprised of quad-core CPU and 1GB of RAM. Aside from the blazing fast LTE, this handset also has several key features like the 18-megapixel rear camera with BSI and 2600 mAh battery. It’s also Android Lollipop ready for update. The handset is priced at Php 6,999. Fresh from the newsstands, the Droidz Punch LTE packs a 5-inch display with 1280 x 720 pixels. The Snapdragon 410 chipset is the one responsible in driving LTE speeds into this device. This handset is just priced at Php 6,399. 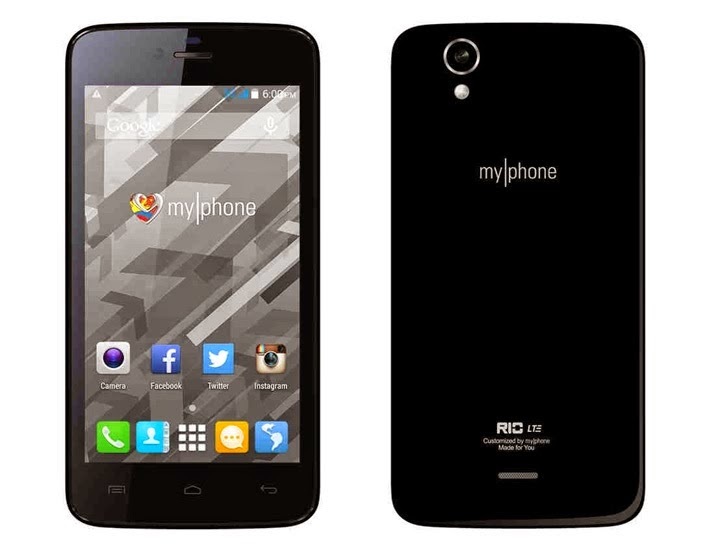 Being under the wing of the insanely popular Rio smartphone line, the MyPhone Rio LTE became one of the best selling local LTE handsets to date. This “faster than you think” handset frames a 4.5-inch display with 8-megpixel rear shooter. It is powered by MediaTek MT6582M processor with quad-core CPU. Currently, the Rio LTE is just priced at Php 5,499. 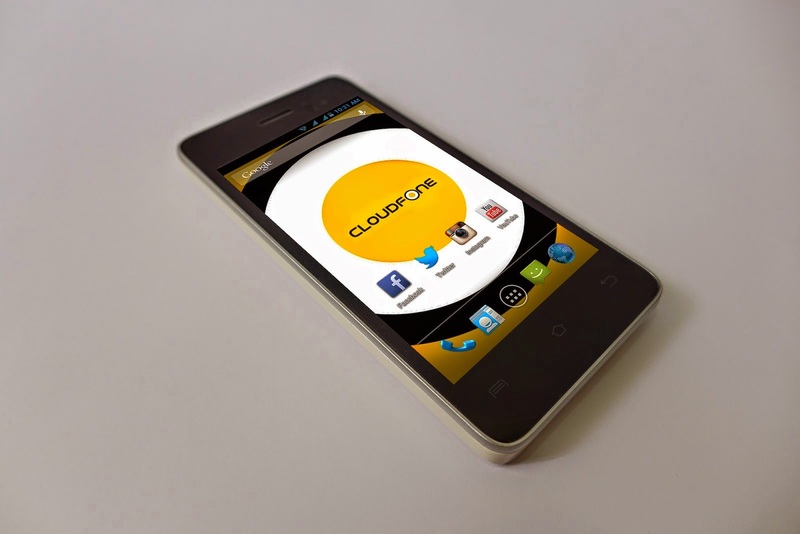 Cloudfone is known for having powerful smartphones with big amount of battery rating. This time, it joins the LTE bandwagon with its GEO line. It has 2 devices on tow, the GEO 400LTE and the GEO 400LTE+. The latter has 1GB of RAM but is not yet officially released. The standard GEO 400LTE is presently being sold in Lazada at Php 4,299. We are trying to keep this article to a list of five but we couldn’t help add these to LTE phones in this catalogue. The handsets pack powerful hardware with, of course, LTE connectivity. Check out and see for yourselves if these should be included in our list. 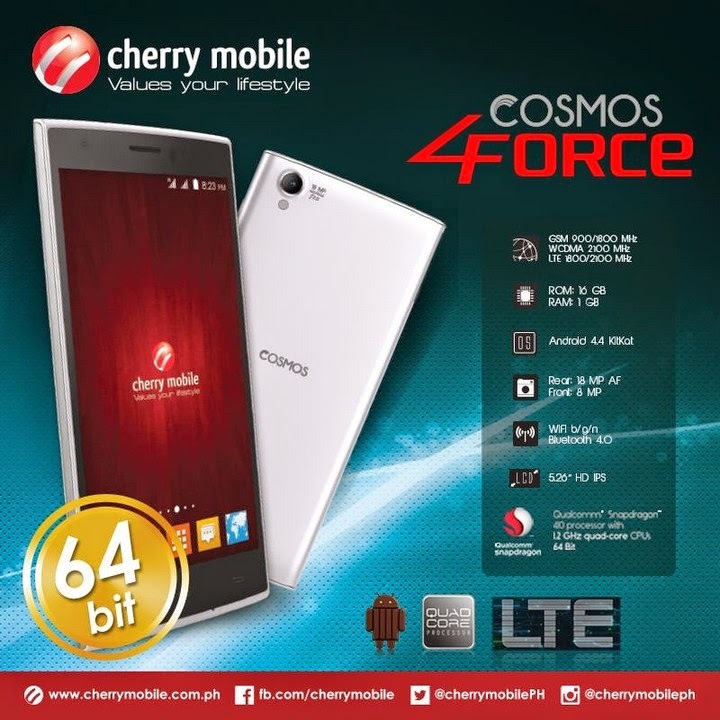 Cherry Mobile released the Cosmos Two handset which is by far the best-designed local LTE handset to date. It comes from the premium-line of devices from the local company but the Cosmos Two's asking price is very affordable compared to its brethren. Firefly has been one of the aggressive players in the local scene this year. Currently it has spawn several value-for-money phones including the Allure 64 LTE.